Stan, Kyle, Kenny, Eric, and other memorable South Park characters have been with us since the first episode of this controversial animated show aired in 1997. To this date, the creators of South Park, Trey Parker and Matt Stone, have produced several hundred episodes, and the show remains just as funny, provocative, dialog-inspiring as ever. It doesn’t matter if you remember each and every South Park episode like the back of your hand or you’re completely new to the show. In this article, we explain how you can watch South Park online and for free from any computer or mobile device. Advantages: Completely legal way how to watch South Park online. 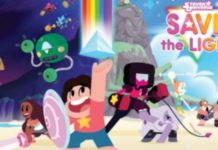 Almost all episodes are available. Excellent image quality and a hassle-free streaming experience. Disadvantages: New episodes are temporarily removed one week after their premier. A few episodes are missing. The site is unavailable in some countries. Every time a new episode of South Park is released, it instantly appears on the site for South Park fans to enjoy. But because the creators of South Park have an agreement with Comedy Central, new episodes are temporarily removed after a week. Fortunately, they return after a month and remain available forever. South Park Studios is available in most countries, but there are certain differences between individual versions of the site. 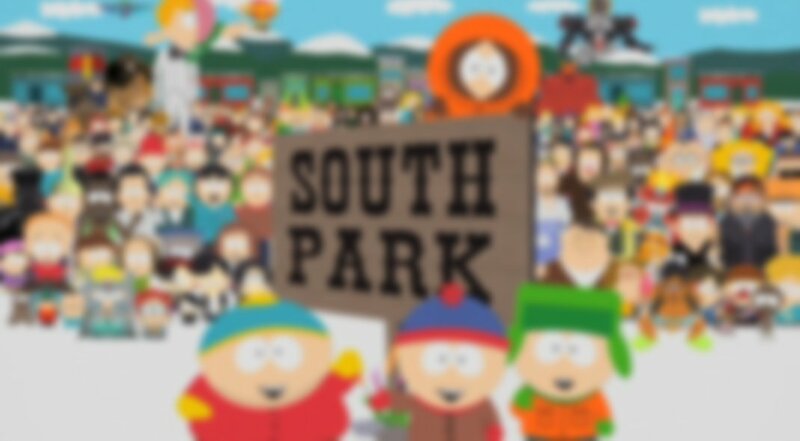 By far the most comprehensive version of South Park Studios is http://southpark.cc.com/, which features full, uncensored episodes and clips and is powered by the Hulu video and advertising experience. Select “Full episodes” from the top menu. The episode should start playing automatically. Notice that there are three buttons in the bottom-right corner of the video player. The first button allows you to turn on subtitles. The second button lets you customize the subtitles by changing font style, font size, font color, font opacity, background color, background opacity, window color, and window opacity. The last button maximizes the video player so you can enjoy South Park without any distractions. If http://southpark.cc.com/ isn’t available in your country, don’t despair! You can still watch full, uncensored episodes and clips of South Park with a VPN (Virtual Private Network). Simply put, a VPN is a service that creates an encrypted tunnel to secure your internet connection and protect your data. Providers of VPN services have server locations in most countries around the world, and they let you choose through which server your data will flow. In other words, a VPN lets you trick South Park Studios and other websites into thinking that you’re located in the United States even though you’re actually in Russia, Sweden, Iraq, or Brazil, for example. You can use any VPN service you like, but most people choose ExpressVPN, IPVanish, VyprVPN, NordVPN, Hotspot Shield, TunnelBear, Windscribe, and other major VPN services because of their reliability, worldwide presence, and excellent customer support. After you’ve selected a VPN service and created a user account, all you have to do is download the official client of that service and establish an encrypted connection. Advantages: Available from anywhere without any restrictions. You can watch all South Park episodes, including South Park movies. Disadvantages: Some free online streaming sites are full of malware, and it’s not always immediately obvious which are okay to use and which you should avoid at all cost. Online streaming sites are sort of like YouTube for copyrighted content. They offer thousands of movies and TV shows for free to visitors from around the world and make money by displaying ads. Unfortunately, some online streaming sites are greedier than others, and they choose to display malicious ads to make more money by tricking their visitors into downloading malware or mining cryptocurrencies. But that’s not something you need to worry about because the sites we’ve selected are all legitimate and work even with an ad-block turned on. Type “south park” into the search bar located in the top-right corner. You will be presented with a list of episodes. Click on any episode you want and wait for a video player to load. To start watching, simply press the large Play button in the middle of the player. Kisscartoon lets you switch between several different servers, and we recommend you use this option if you encounter connectivity problems. Don’t think that Kisscartoon is the only streaming site that lets you watch South Park online for free. There are hundreds of different streaming sites, and the three sites listed below are among the best you can find. ALLSP is an online streaming site dedicated solely to South Park. The site is in no way associated with or authorized by Viacom or the Creators of South Park, Matt Stone and Trey Parker, and all content you can find on it is hosted on servers belonging to various third-party content providers. 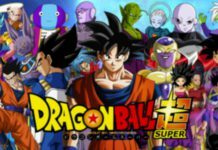 Watch Cartoon Online is a popular online streaming site with focus on Western cartoons and Japanese anime. From American Dad to Naruto to South Park, it’s difficult to find an animated show that’s not on Watch Cartoon Online. Unlike other streaming sites we’ve mentioned, Watch Cartoon Online doesn’t work well with an ad-block, so be prepared to either deal with a few ads or occasionally encounter a broken video. CartoonsOn sports a simple design, but don’t let it fool you into thinking that this online streaming site lacks in content. In reality, CartoonsOn has one of the largest selections of animated TV shows around. Shows on the site are categorized by studio, gender, and characters, but you can also search for shows directly by name. The site has an interesting blog that explains, for example, how technology has influenced animation over the years.